This place is situated in a far-flung area of Meghalaya. The only signs of people you will see are a few outlying village outposts. The treks involve approx. 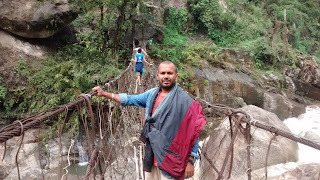 3000 taut flight of steps which are downhill and uphill, stones, sacred Jungles, tranquil and serene trail, two iron rope pedestrians intersect bridge you will have to undergo adventurous trek. Once reach the Root Bridge you will feel the least breeze from the water flow and heed the magnificence concert of water collide with shingle. It's been almost 4 to 5 times that I trekked to The living root bridge. but again it is a new experience for me every time as I am there. you just don't go there, but feel the tranquillity of nature with the sound of the water streams. please carry raincoat or jacket if you travelling in this season. (May till October every year). wear something comfort and flexible to your body, especially shoe. Wear clasp shoe to avoid slippery and do not carry heavy bags. It is recommendable that you stay for a night in that village. Next day you can trek to Rainbow falls which is 1-hour trek from Double decker root bridge. There are many homestays available in that village, but during the season time it is all occupied by tourists around the globe. 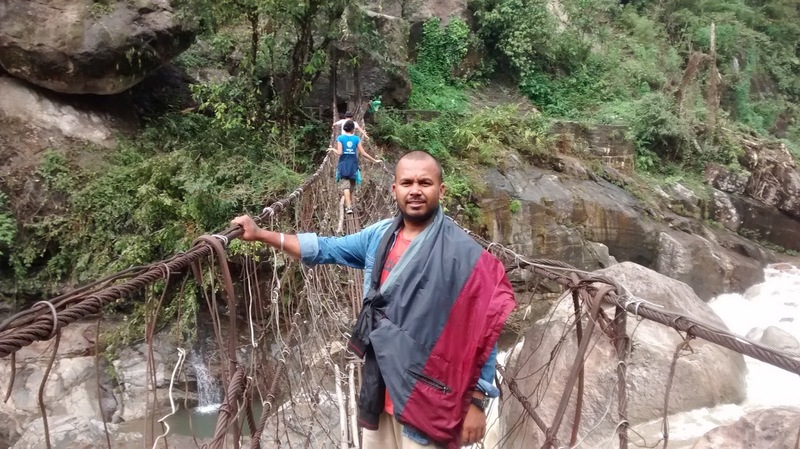 Henceforth it is better you take assistance of a reputed tour agency who will arrange every day’s schedule for you in Meghalaya tour. 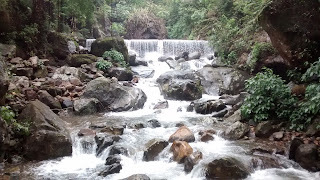 There are many places you can see in Meghalaya. 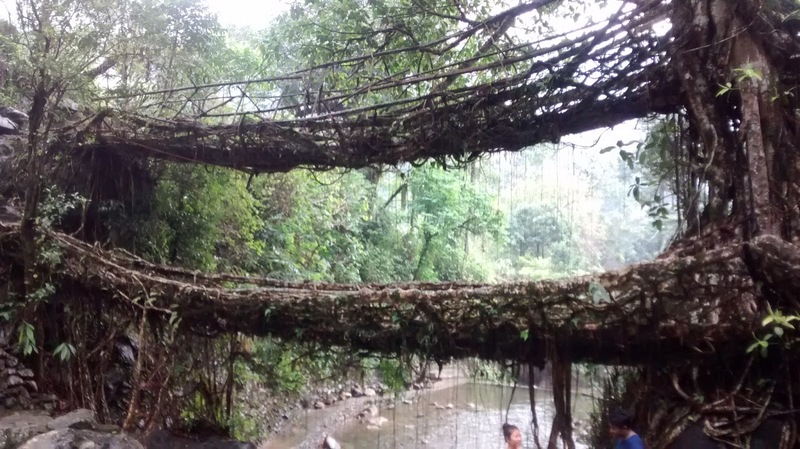 This living root bridge is one of them.